The MAA Conference 2018 is only a few days away. Last few places remaining! how future technological change will affect today's aerospace manufacturers - what does "more-electric aircraft propulsion" mean for the gas turbine industry? - what does "additive manufacturing" mean for machinists, fabricators and special process firms? 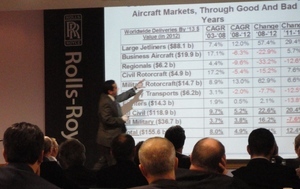 The Midlands Aerospace Alliance wants to give more help to your company! Come and find out what we can do for you . . .
Download a flyer for your colleagues with all the information in this email here. 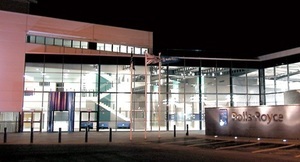 The conference venue is once again the excellent Rolls-Royce Learning and Development Centre in the city of Derby. Click here to see if you are members of the MAA.